Hi there. It's now Day 5. If you're just finding out about Book of Mormon Month, where we challenge ourselves to read the Book of Mormon front to back in 30 days, but feel like you're too far behind, not to worry. Simply jump in and start reading. 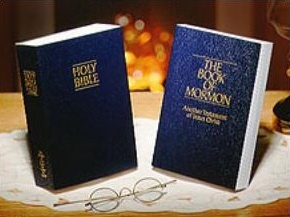 Need more help piecing all the time elements of the Book of Mormon together? Here's a handy reference for that. Print it out and keep it near you when you read.